Queensland's Government is sending experienced teaching staff to Aurukun after about 20 teachers were evacuated from the remote township amid fears for their personal safety. 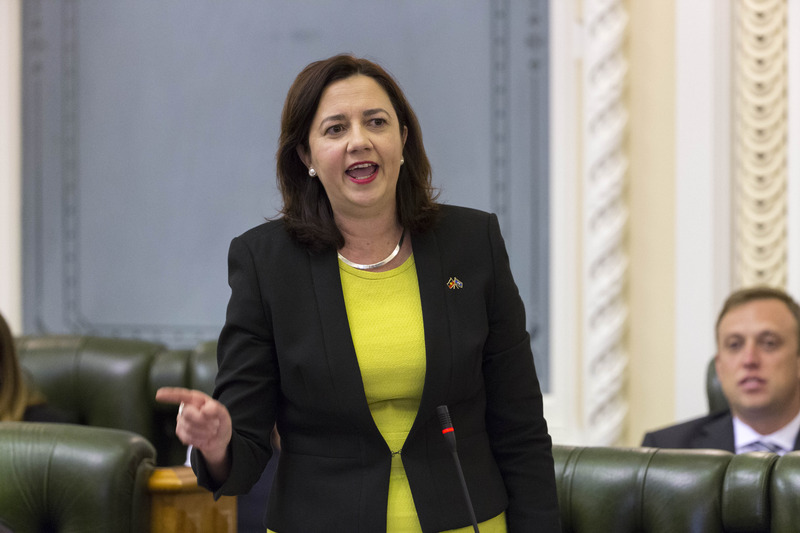 Premier Annastacia Palaszczuk says an experienced principal and two teachers will travel to Aurukun to support students in a distance education program. Nowhere else in Australia would a government condone shutting a school due to the incompetence of police, who have been unable to pull into line a handful of troublemakers.